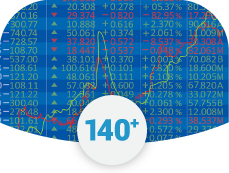 The world’s major stock indices, from Wall Street to Netherlands, at some of the most favourable conditions. 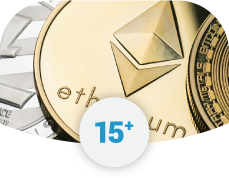 Choose from our large range of world leading crypto pairs, for a chance to capitalise on this emerging market. 24/7 trading available. 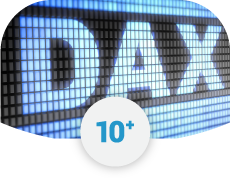 Immediate access to over 50 currency pairs CFDs. Trade all the majors, many of the minors and a selection of exotic pairs. 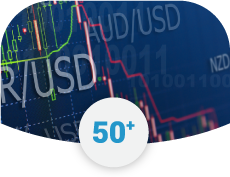 Choose from a wide range of commodity CFDs at your disposal. 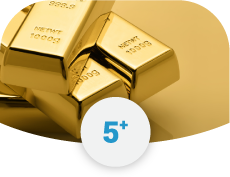 Trade gold, oil, natural gas and more. Sign up and upload your documents to verify your account. Once you understand all the benefits and risks involved you may fund your account.